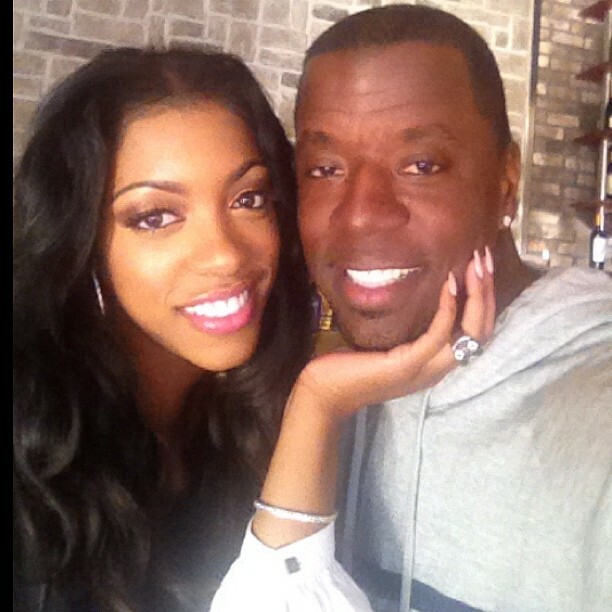 I know right now is a hard time for Real Housewives Of Atlanta star Porsha Stewart being that her Hubby has filed for a divorce. But she seems to be taking it publicly okay, which I applaud her for because I’d be going nuts if I found out my husband is filing for divorce threw the media! There has been reports that they are reconciling their marriage and going to counseling. I hope this isn’t because Ms Porsha brought up alimony tho. My dad always says if you marry her it’s cheaper to keep her (LMAO) !! I wish them both the best and I hope that they work this out because they are one beautiful couple who seems to love and respect one another!